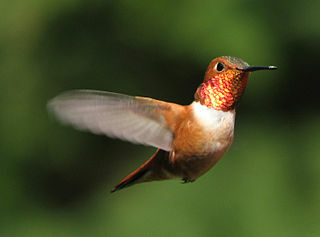 The hummingbird is associated with love and joy. 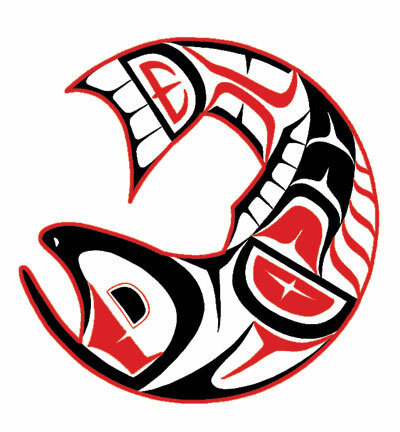 In MEDICINE CARDS: THE DISCOVERY OF POWER THROUGH THE WAYS OF ANIMALS, Jamie Sams and David Carson tell us that the hummingbird is the creature that opens the heart. 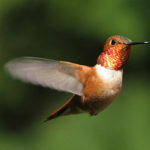 When we connect with hummingbird consciousness, we delight in the sheer joy of living, and of living the bliss of loving. Our life becomes a wonderland of sensuous delights…We live for beauty, delighting in flowers, aromas, fine mist, and delicate tastes…We laugh and enjoy creation…We appreciate the magic of being alive and the of the beauty around us. This entry was posted in Animal Guides, Nature Wise on May 15, 2014 by Debbie. The trees are blooming, flowers are peeking up from Mother Earth and Spring has arrived. 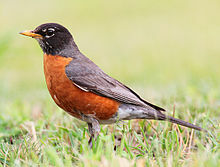 But we know Spring has truly arrived when we spy the robins hopping through our yards and parks. This entry was posted in Animal Guides, Nature Wise on April 8, 2014 by Debbie. Well, my usual autumn case of the crud hit a couple weeks ago and left me feelin’ pretty puney and voiceless for almost a week. I spent recovery time curled up with my “blankie” and lots of slippery elm tea with honey, lemon and cayenne. Then it took me over a week to get caught back up in the office. It stunk as I couldn’t even return phone calls. So, the following story got delayed a a while. Back in early September, I had a very interesting experience with a member of our local deer herd. 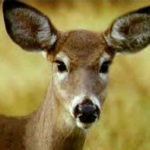 If you’ve followed us before, you’ll know we live in the forest and share our space with several herd of “Sidhe deer”. 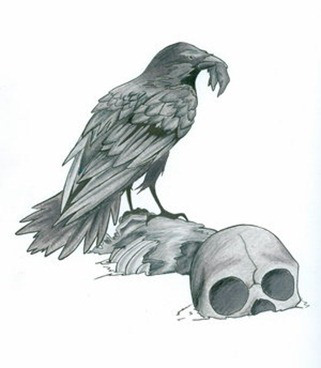 This entry was posted in Animal Guides, deathwalking, Nature Wise, psychopomp, shamanic journeys on November 20, 2013 by Debbie. Samhain has arrived and the Wheel of the Year has turned once more. This entry was posted in Animal Guides, Nature Wise on October 31, 2013 by Debbie. I was going to write about a completely different topic this week, but a second visit from Bobcat this week made him the focus of my attention. This is important to remember when working with messages from Nature, whether the spirit of the animal, stone, plant or tree to pay attention, especially if the same spirit comes back for a second or third visit. 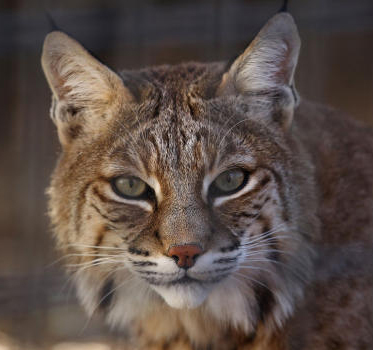 This week’s visit from Mr. Bobcat put him at the top of my “Endangered Species List” if he returns for a third time. The first visit Gary saw him sitting outside my chicken pen choosing from the menu for the mid-afternoon special. Gary scared him off. Yesterday, sometime during the day, he returned and got under the pen to snack on one of my hens and left another with only one tail feather. It was a sad day indeed. This entry was posted in Animal Guides, Nature Wise on October 15, 2013 by Debbie. I was getting ready to write this week’s post and was doing some research. 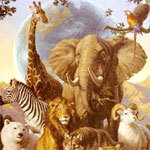 I came across a very interesting and informative website at www.spiritanimal.info I thought you might enjoy. It has wonderful information on a variety of animal guides as well as a nice page on how to find your spirit animal and how to develop a relationship with them. This entry was posted in Animal Guides, Nature Wise on October 2, 2013 by Debbie. 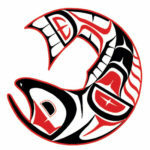 It’s salmon season here in the Pacific Northwest so it seems an appropriate time to talk about Salmon Medicine. This entry was posted in Animal Guides, Nature Wise on September 5, 2013 by Debbie. The full moon brought a new visitor to Shaman’s Grove this month. 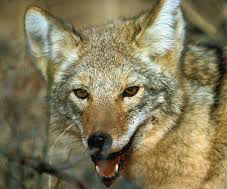 At 3:45am Thursday morning, I was quickly roused from my sleep by the sound of a coyote yipping outside my bedroom window. I bounced out of bed, quickly reviewing the location of our pets as I dashed to the front deck. Yup, I did close up the chickens after dark, and the cat was on the bed. I flung open the front door, purposefully making lots of noise to encourage our visitor to move on . . . Just needed to be sure he wasn’t in the chicken pen. All my feathered goddesses were safe and the interloper moved quickly past my garden and down through the woods. After double counting noses, I returned to dream time. This entry was posted in Animal Guides, Nature Wise on April 26, 2013 by Debbie. I spotted an owl the other day on our property and made me think the Owl would be a good blog topic. Oh, I can’t pass up the pun… “spotted” owl (groan). And yes, we do live in spotted owl territory, but I only got a quick glance, so I’m not sure what kind it was. Much mystery seems to surround the owl. Maybe because Owl is a night creature and we humans are intrigued and/or fearful of “things that go bump in the night”. 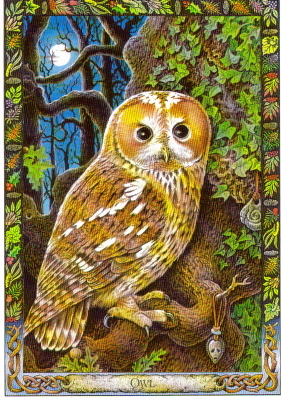 Symbolism for the owl ranges from the symbol of fertility, higher wisdom, insight and protection to an intense fear of the owl as a symbol of bringer of bad news, evil and death. In fact, I found a couple of wonderful articles on the internet that I would highly recommend–Owls in Lore and Culture by B. G. Marcot, D. H. Johnson, & M. Cocker on The Owl Pages and Owl Mythology and Folklore that covers the different cultural symbologies of the owl. 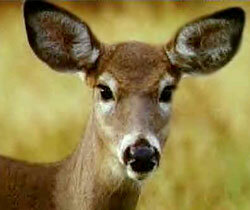 This entry was posted in Animal Guides, Nature Wise on February 11, 2013 by Debbie.